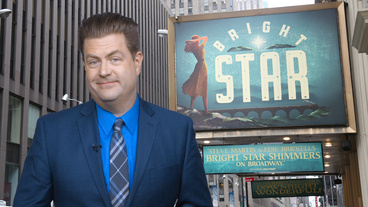 Steve Martin and Edie Brickell's new bluegrass musical, set in the Blue Ridge Mountains. 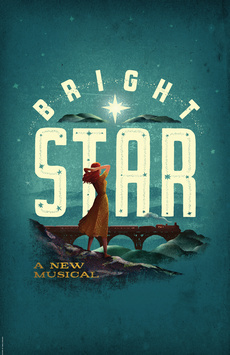 Featuring a score by Steve Martin and Edie Brickell, Bright Star is set in the Blue Ridge Mountains of North Carolina and travels between 1945 and 1923. Billy Cane, a young soldier just home from World War II, meets Alice Murphy, the brilliant editor of a southern literary journal. Together they discover a powerful secret that alters their lives. Magical. Romantic. Pure. I loved it. You'll love it!